Let's spread some JOY!! 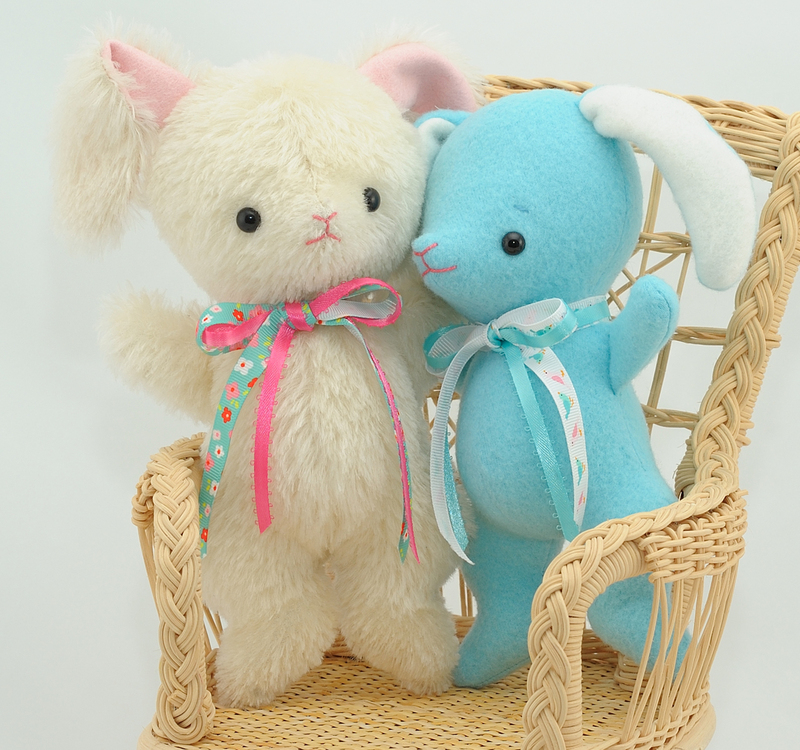 Become a Bingle Bears' Member and get a FREE 10-page pattern for an Easy Baby Bunny ($12 value). Also be the first to find out about new bears and patterns!